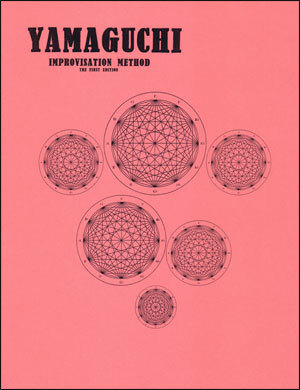 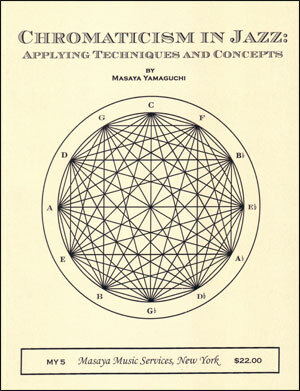 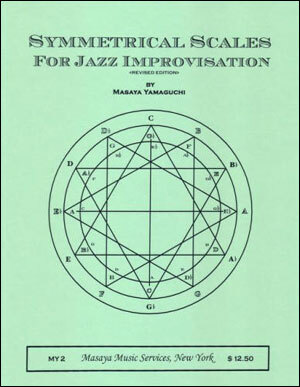 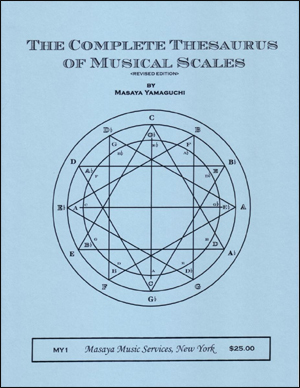 The motivation for the YAMAGUCHI improvisation method was to develop my book "The Complete Thesaurus of Musical Scales" and delve into my findings about music education. 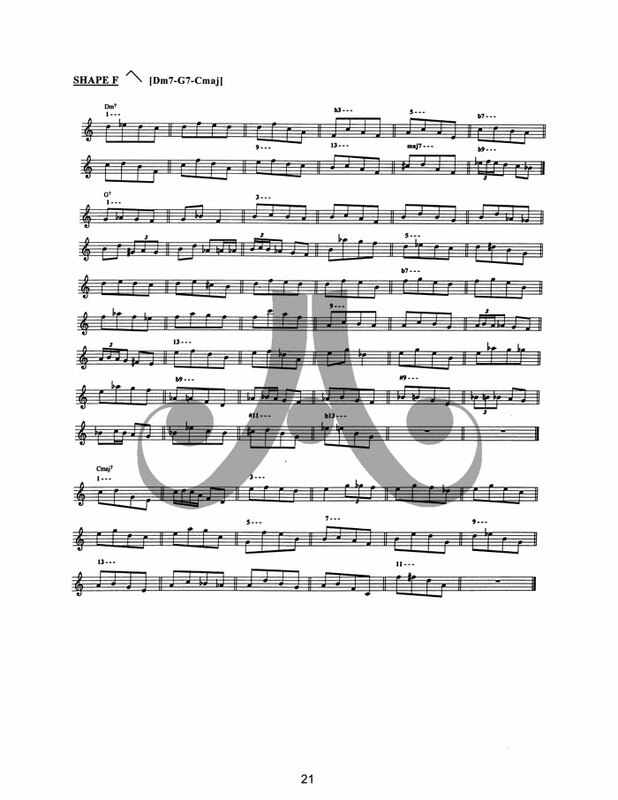 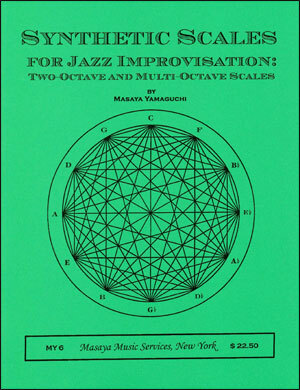 I do not have any aspiration to write the best-selling how to improvise textbook, but I did have the perseverance required to complete the best content improvisation method book available to any instrumentalist. 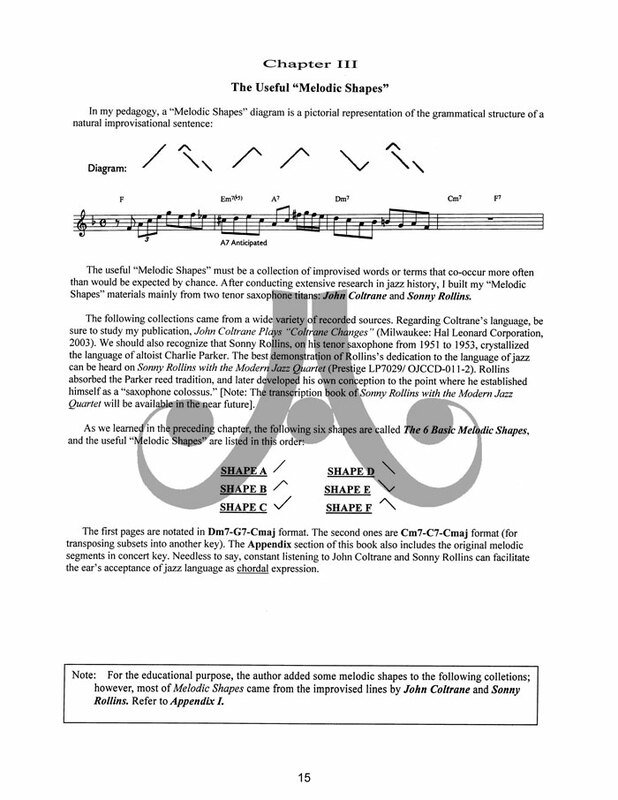 My main priorities are to boost teaching quality as well as general academic standards in music pedagogy. 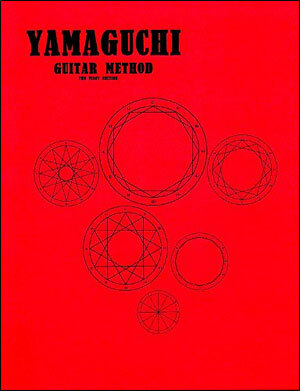 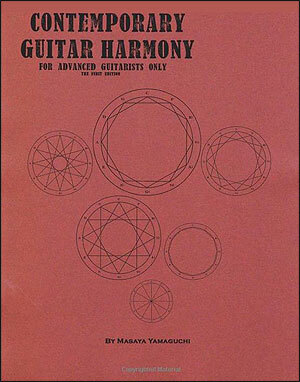 The YAMAGUCHI improvisation method is also intended to answer musicians demands for my lessons. 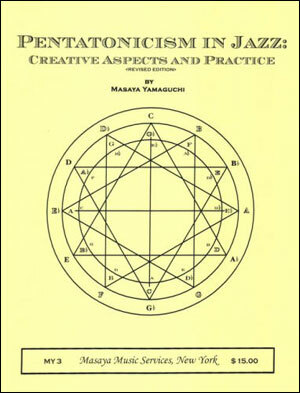 (This textbook price is more reasonable than one-time private lesson fee). 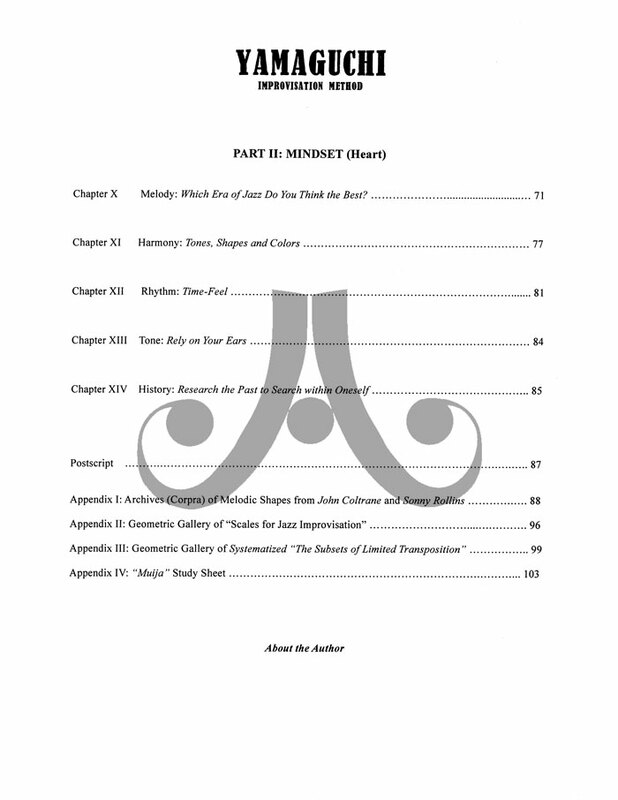 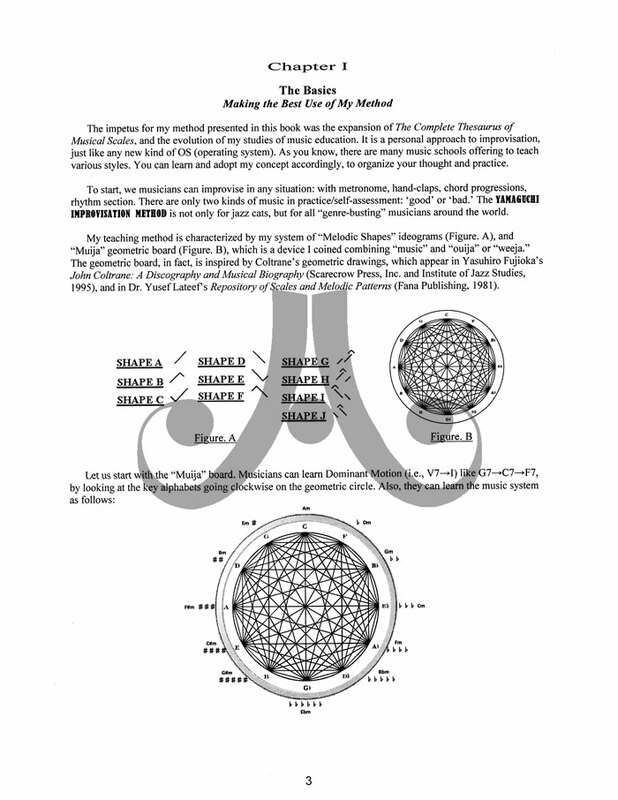 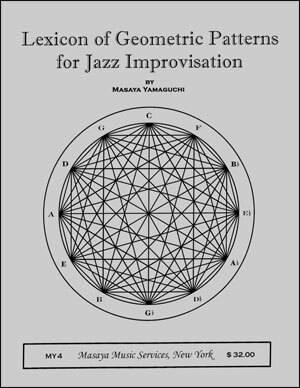 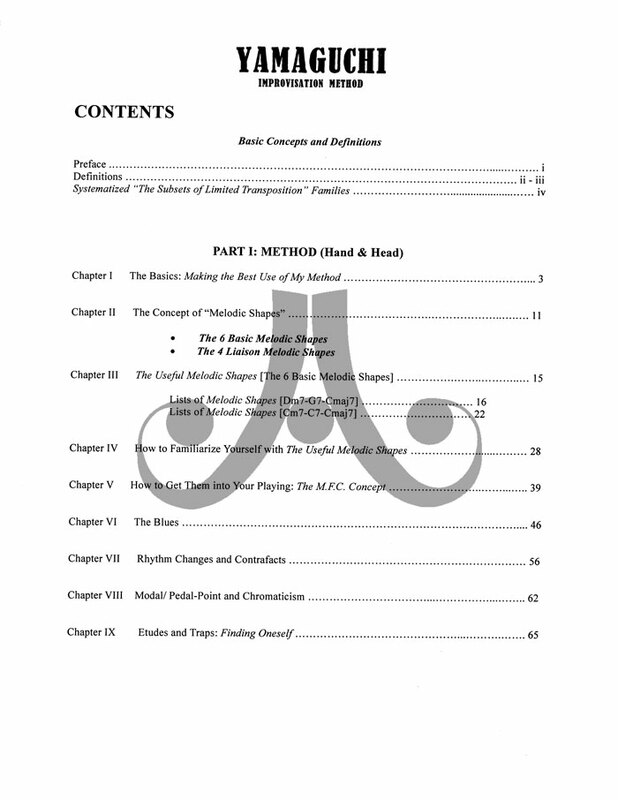 With my original method revealed in this book, you will be able to activate, in your music, The Complete Thesaurus of Musical Scales, Symmetrical Scales for Jazz Improvisation, Pentatonicism in Jazz: Creative Aspects and Practice, and Lexicon of Geometric Patterns for Jazz Improvisation.